Lots of sweet baby girl cuteness coming your way in this sneak peek! 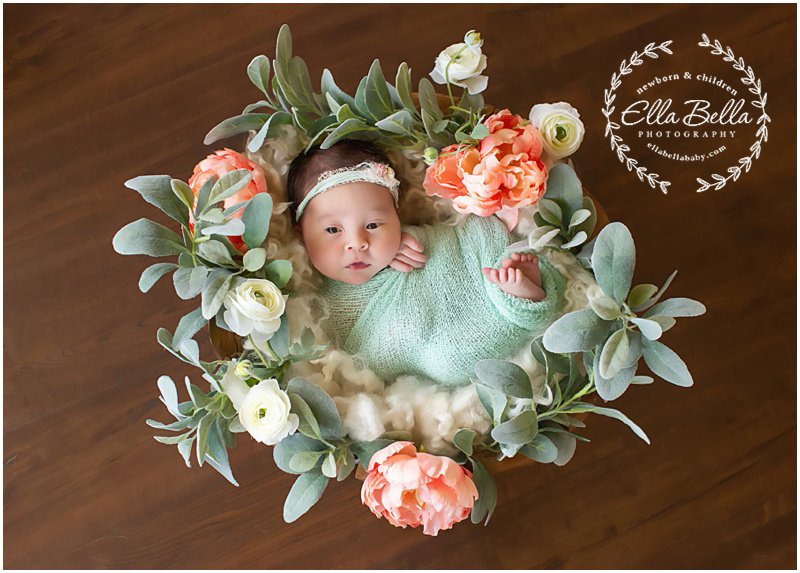 I love her Spring colors and floral accents her beautiful mama chose for her newborn session photos! So many favorites to share from her session! 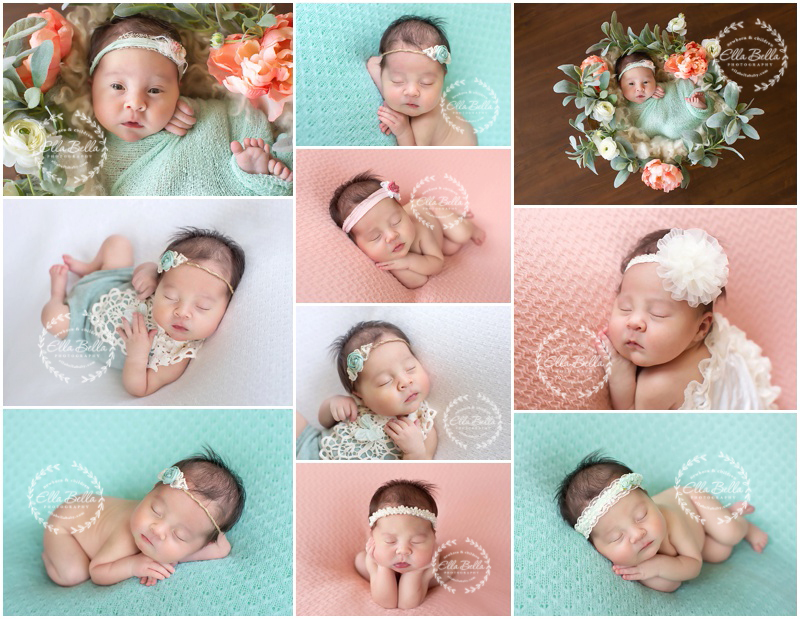 © 2019 Ella Bella Photography – Newborn Photographer in Austin & San Antonio, Maternity, Baby, Child, Family|ProPhoto4 WordPress Theme by NetRivet, Inc.